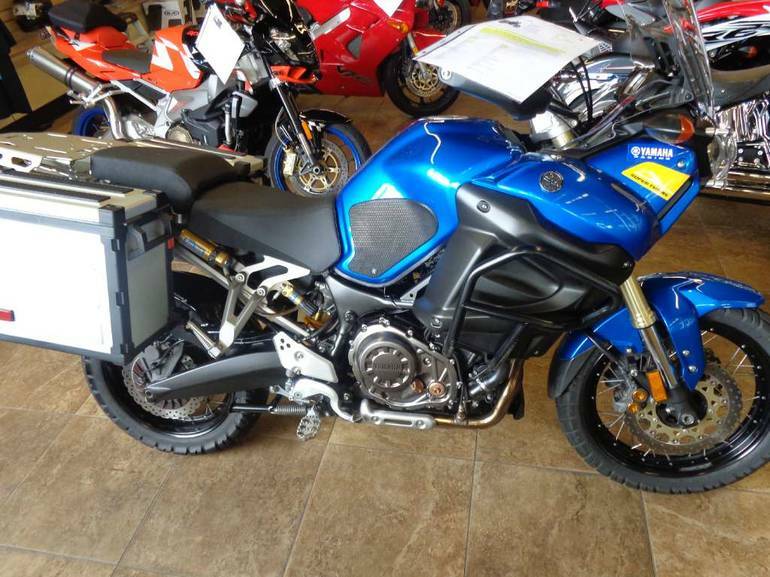 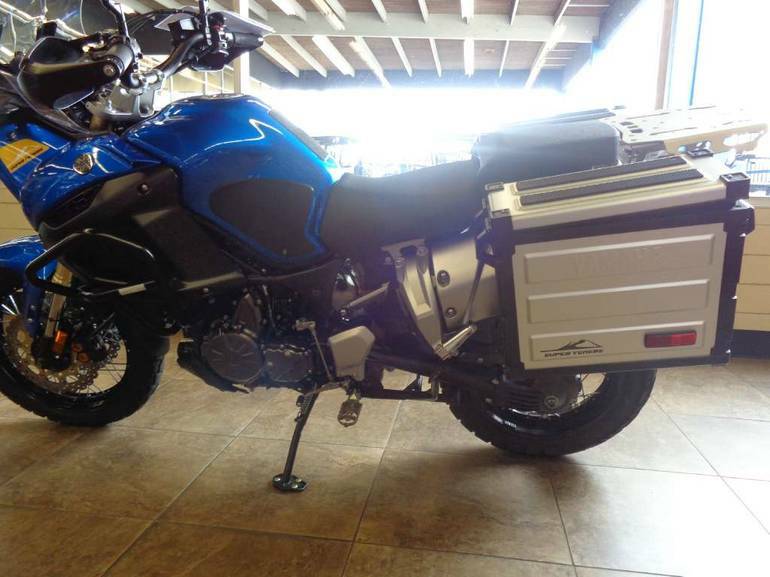 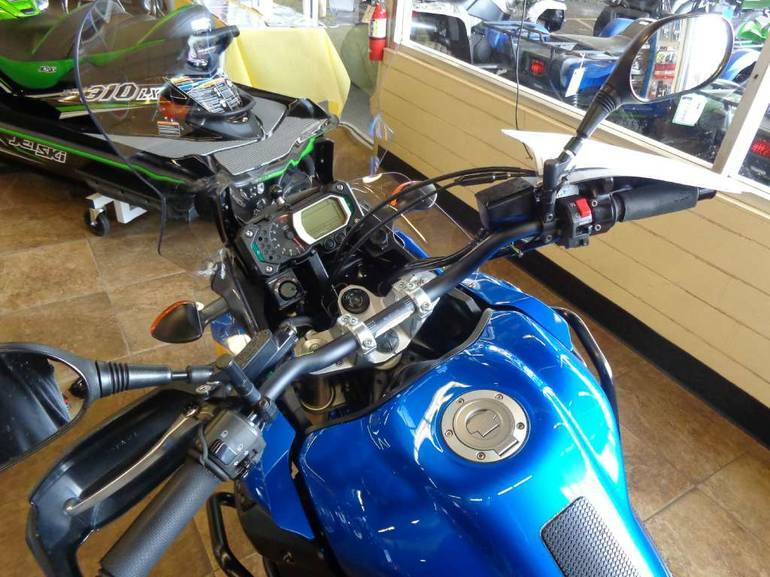 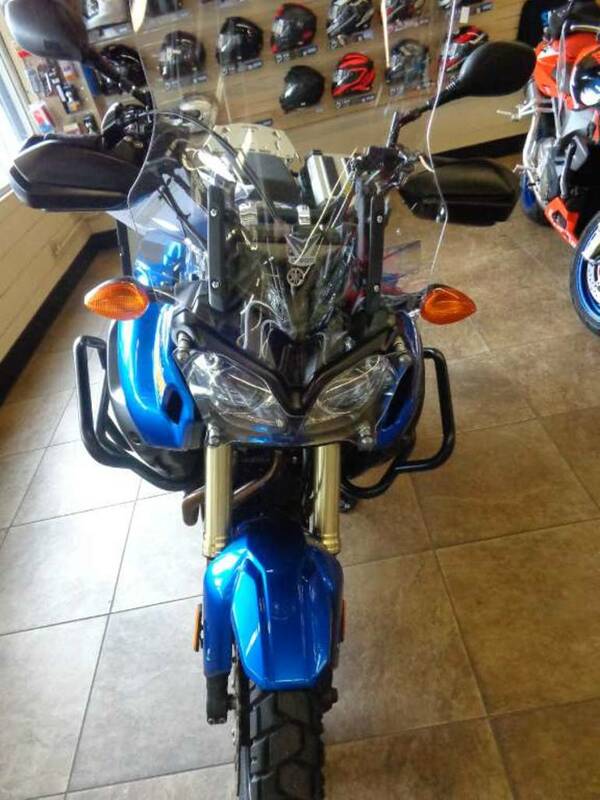 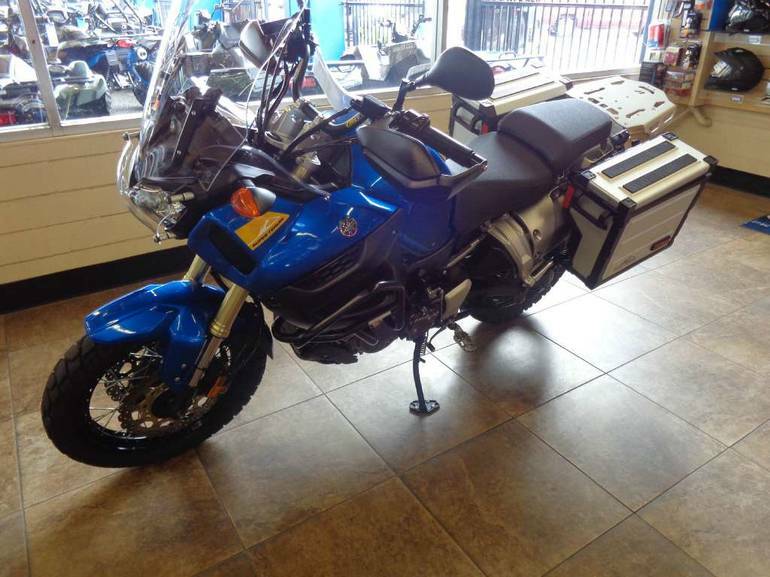 2012 Yamaha Super Ténéré, NEW MOTOR ONLY 70 MILES, FULLY LOADED OVER 25 EXTRAS SEE DISCRIPTION LIST - ------------NEW MOTOR, YAMAHA BAGS, HEATED GRIPS, SIDE WINGS, GRILL GUARD, CAM CHAIN, CLUTCH BASKET, ALTRIDER BODY GUARD, ALTRIDER RAER RACK, PRO TAPER BARS WITH RISER. 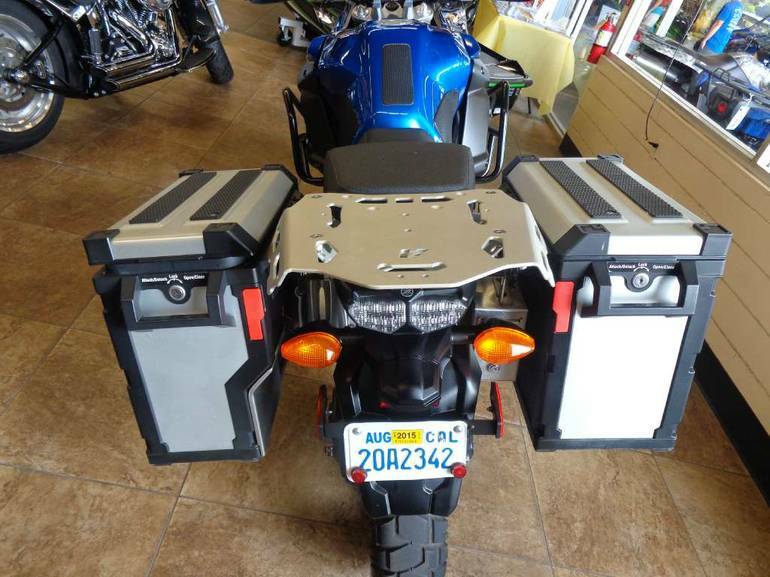 SUPER PLUCH SUSP BUILT FORK, OHLINS SHOCK, TOOL BOX, OIL & CASE CAPS, REAR BRAKE GUARD, REAR WHEEL HUGGER, TECH SPEC TANK PADS & LUGGAGE PROTECTORS, SW-MOTECH SIDE STAND, VIZI-TEC BRAKE MOD, FENDA EXTENDA, SAE CONNECTOR, SW-MOTECH FOOTPEGS, SHIFTER ZERK, V STREAM WINDSHIELD 24.5, MUST SEE SUPER CLEAN------------ INTERCONTINENTAL ADVENTURE AWAITS All it takes is one look at the rally-inspired Yamaha Super Ténéré and the wonder lust sets in. 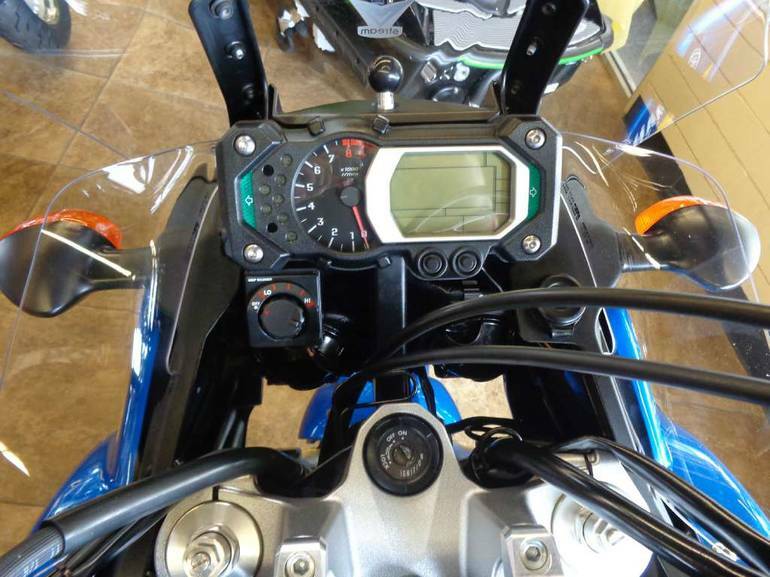 And there's no stopping it with a super compact parallel twin engine with a unique 270 degree firing order, a wide ratio six-speed transmission, YCC-T (Yamaha Chip Controlled Throttle)optimum throttle control and acceleration, traction control, Anti-lock Braking System (ABS), adjustable seat height and the list goes on. 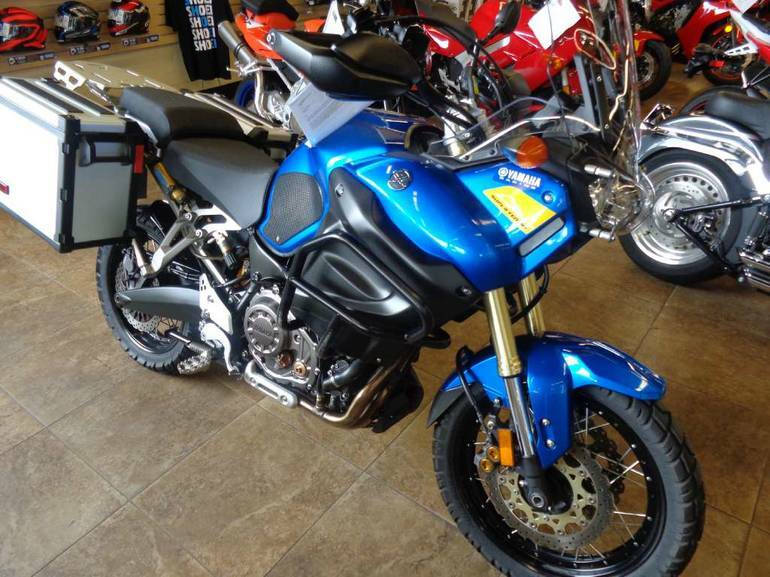 Dream big because the Super Ténéré will take you there. 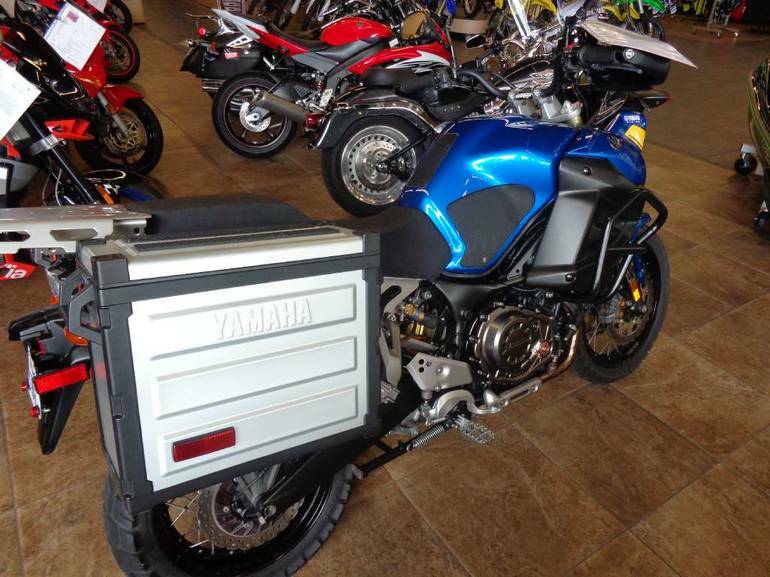 All Yamaha pictures are kind of Yamaha HD motorcycles picture was taken, including motor fuel gauge, engine, engine mounts, tires, fuel tank, the car handles, lights and so on, 2012 Yamaha Super TÉnÉrÉ full-screen viewing,2012 Yamaha Motorcycles today Price: $9,790 .